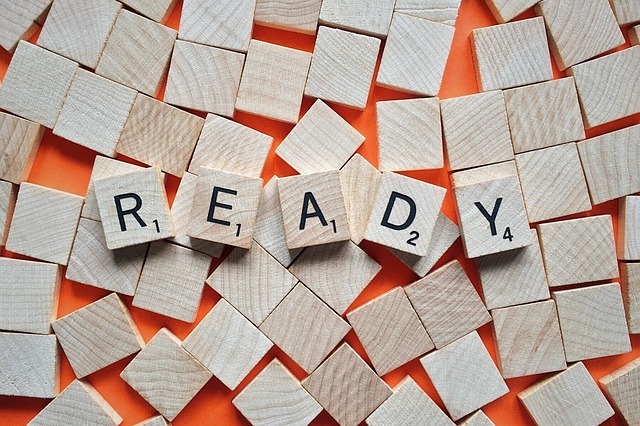 Act quickly to stop a cold fast! Get ready because the cold season is still with us . . . The lady next to you in line at the supermarket is coughing and sneezy. She reaches over and starts to place her groceries next to yours on the checkout counter . . . Time to reach for a Schnuffie's. You’ve decided to save a few dollars a day by car pooling. It’s your first day. You open the door, say hello and take a seat. Your seat mate turns to say hello while apologizing for the cough she caught from her 10 year old . . . Time to reach for a Schnuffie's. You've just boarded your flight seat 10A for Florida for a quick winter getaway. In seat 10B is a charming new mom with her infant child coughing and sneezing up a storm! . . . Time to reach for a Schnuffie's. You wake up one day with a tickle in your throat, a surprise sneeze and you have to blow your nose. Plus you’re more tired than expected. Oh-oh! . . . Time to reach for a Schnuffie's. 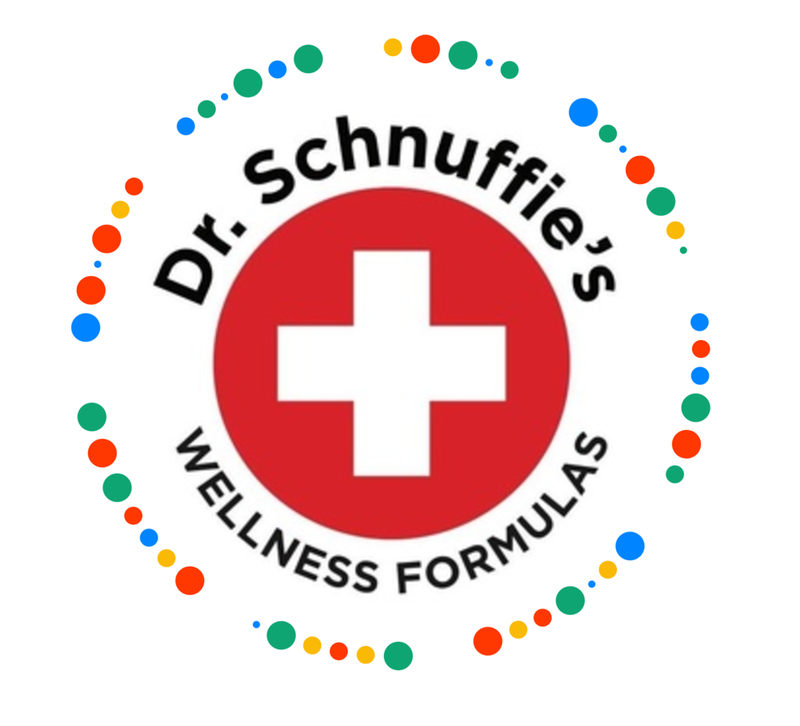 Your Dr. Schnuffie's contains powerful cold-fighting amounts of Vitamins A, D and C plus the super mineral Zinc along with an artful combination of immune boosting herbs -- all in one handy tablet. Each ingredient has excellent supportive research. Make sure you keep a bottle handy at all times. Take 2 tablets at the first signs of a cold. Continue two tablets twice daily for a full bottle -- over 7 days. Make sure you take your SCHNUFFIE'S COLD AND FLU with a meal or snack.